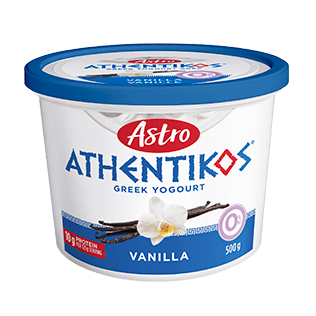 High in protein. 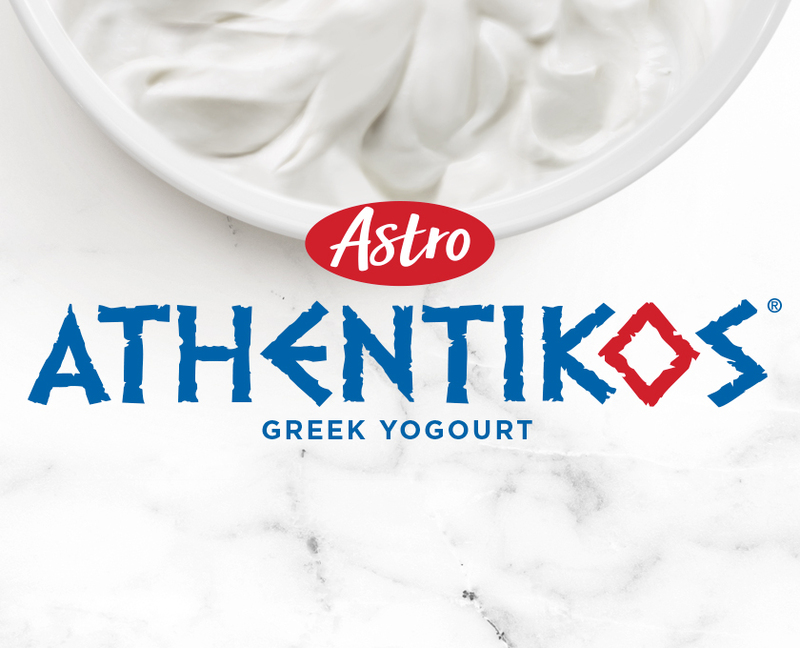 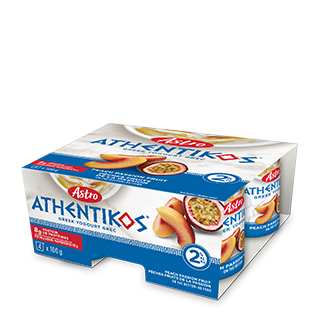 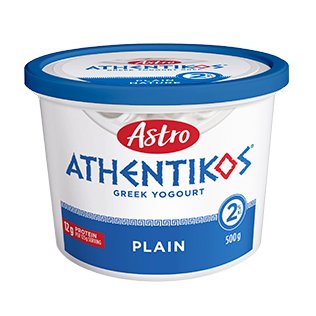 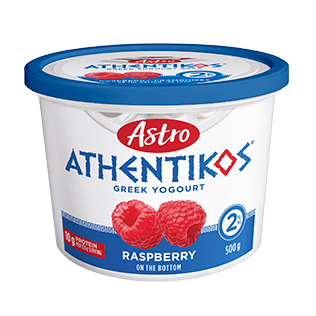 Deliciously thick and creamy Greek yogourt. 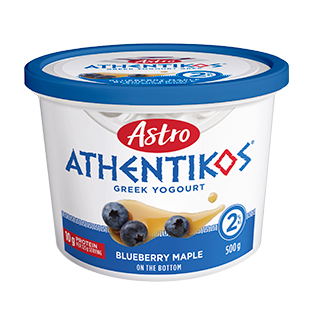 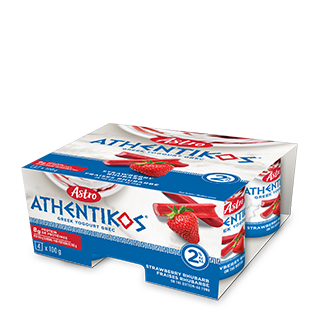 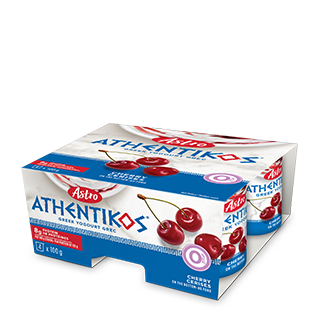 Deliciously thick and creamy Greek yogourt inspired by the traditional way Greek yogourt is made. 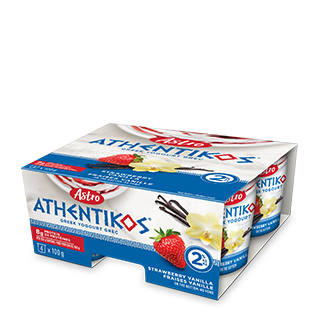 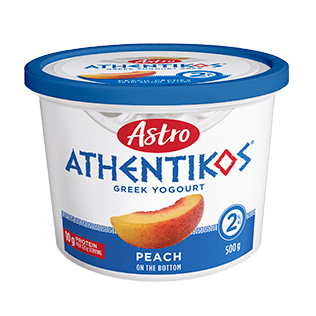 Thick and creamy Greek yogourt with delicious fruit on the bottom.